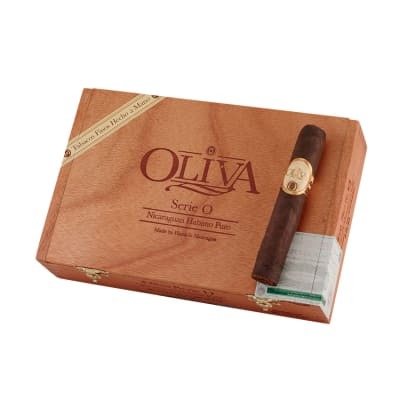 The same full-bodied Oliva Serie O blend enriched by a dark, mouthwatering Maduro wrapper. 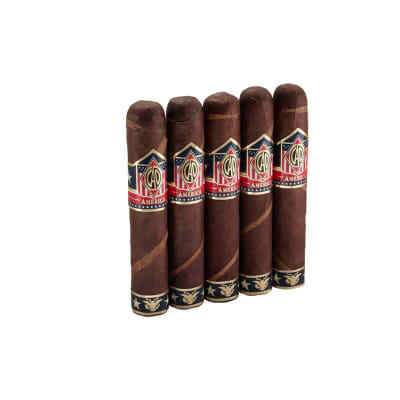 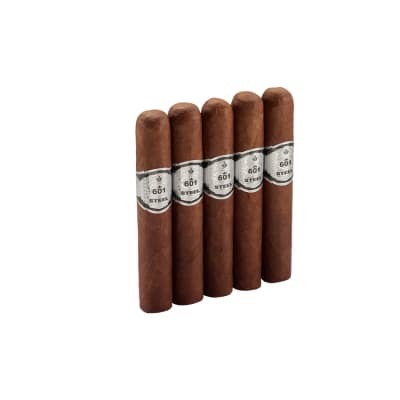 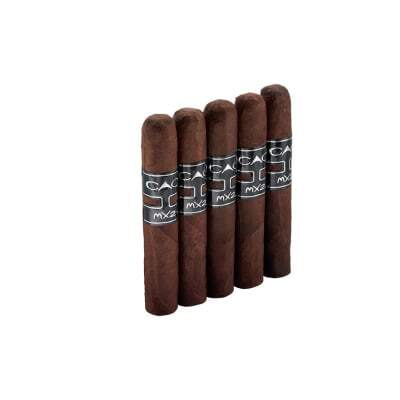 Created for the more seasoned palate, this unique-tasting blend is achieved by growing the same Cuban-seed Habano tobaccos in different regions of northern Nicaragua - producing a distinct flavor variation in each of these rich filler, binder and wrapper tobaccos. 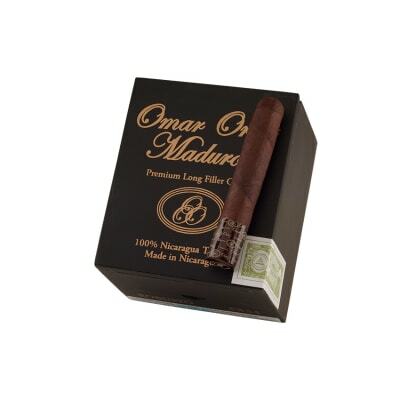 Patiently cured and aged a full five years, you'll enjoy a hearty, complex, and aromatic puro that's so smooth, it's never overpowering.